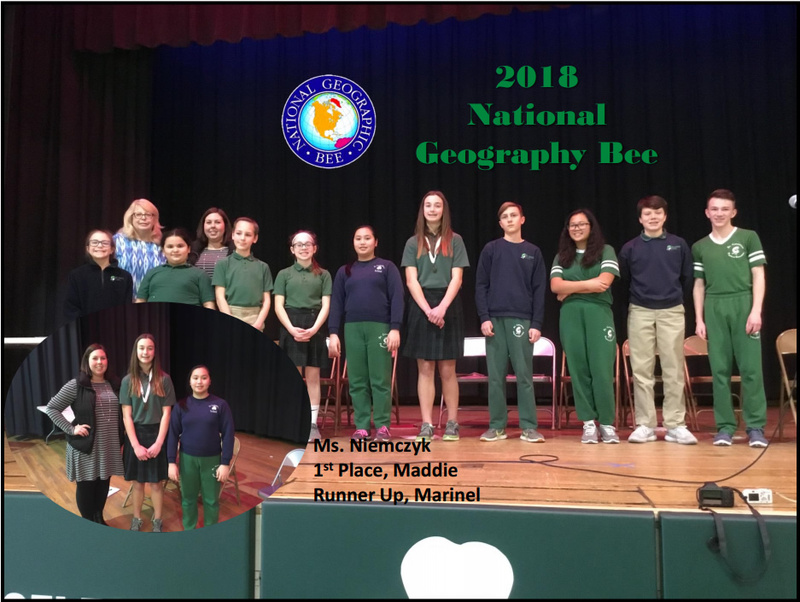 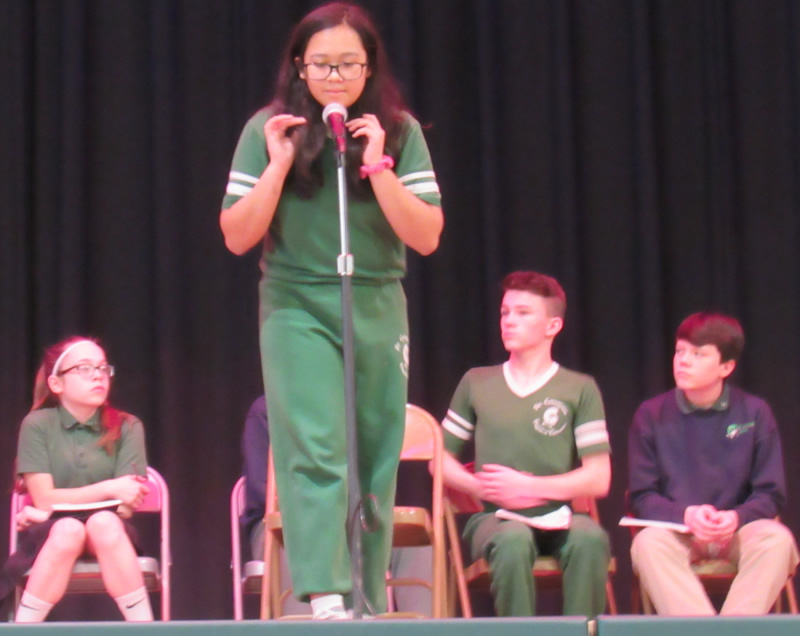 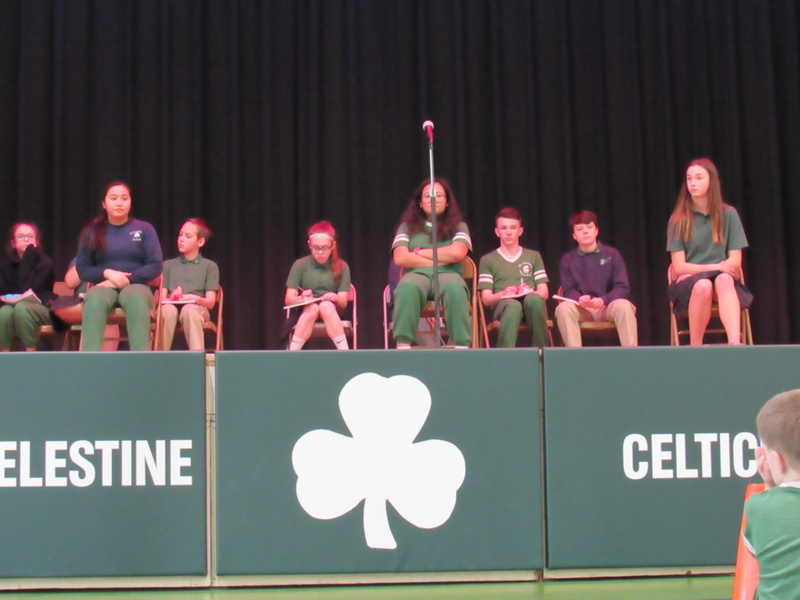 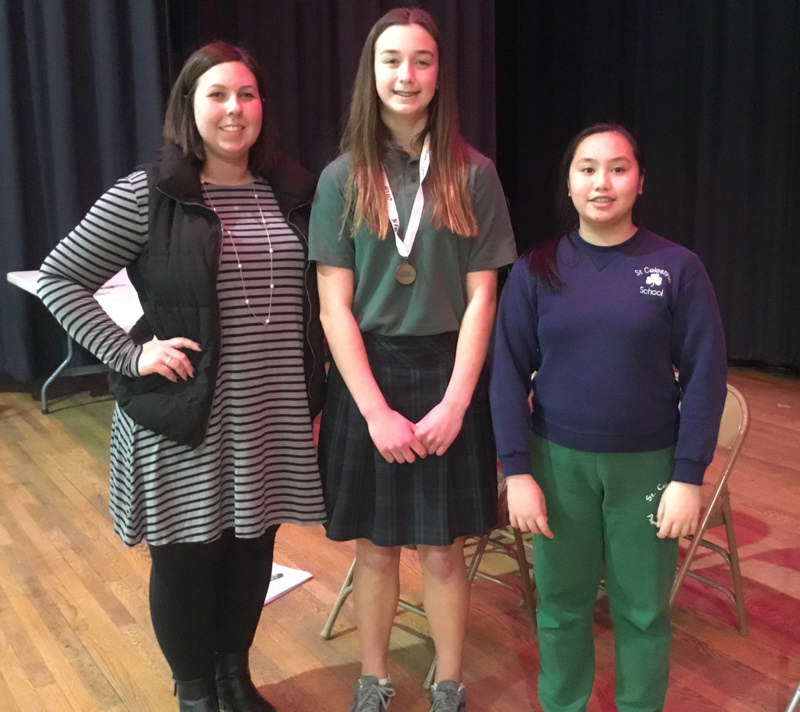 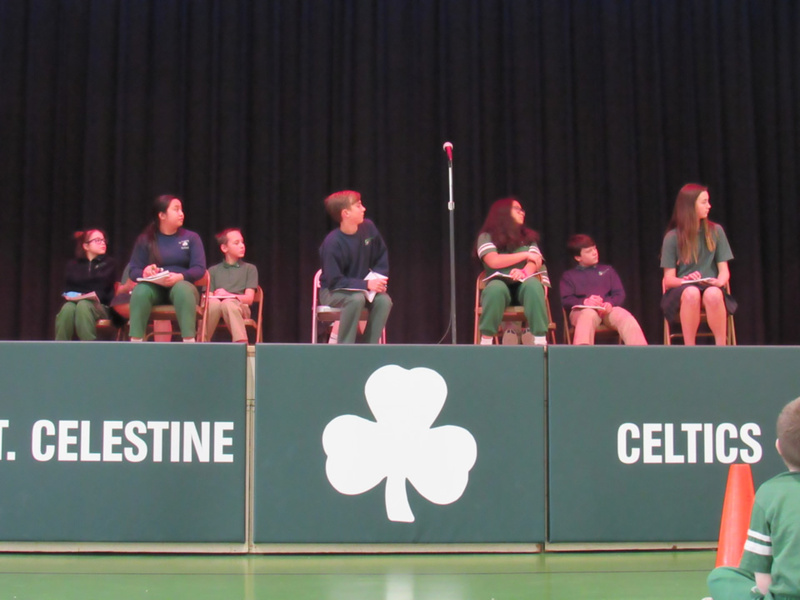 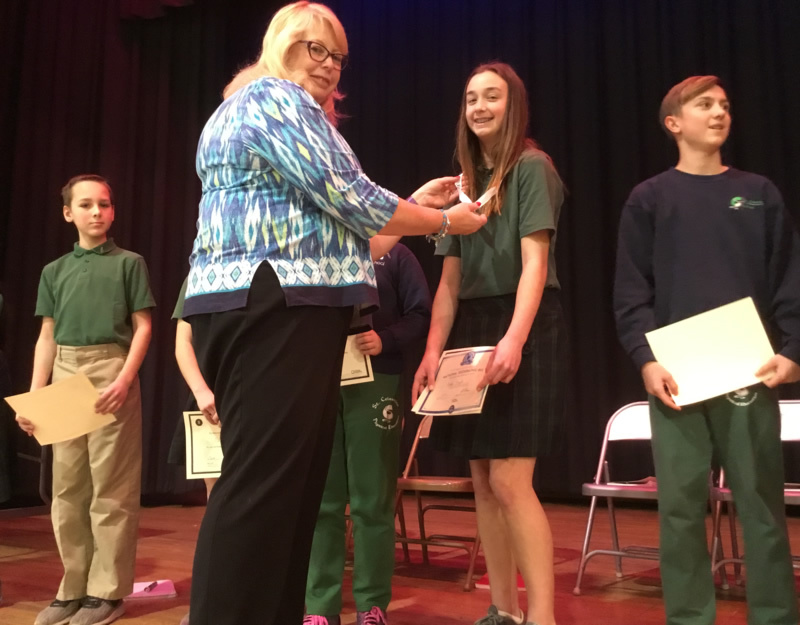 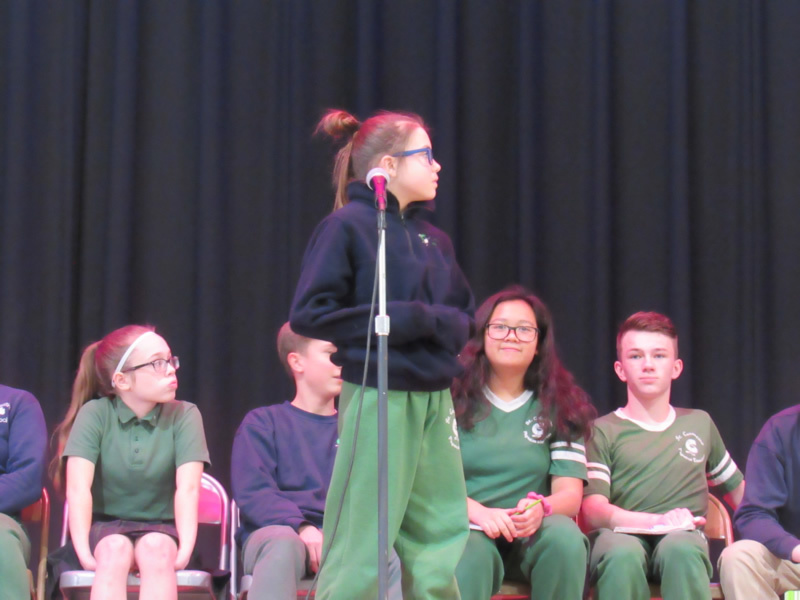 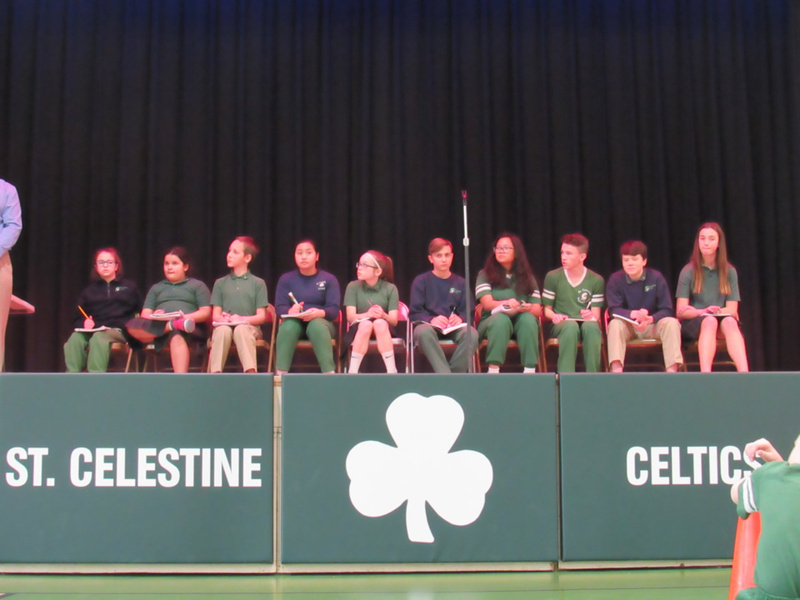 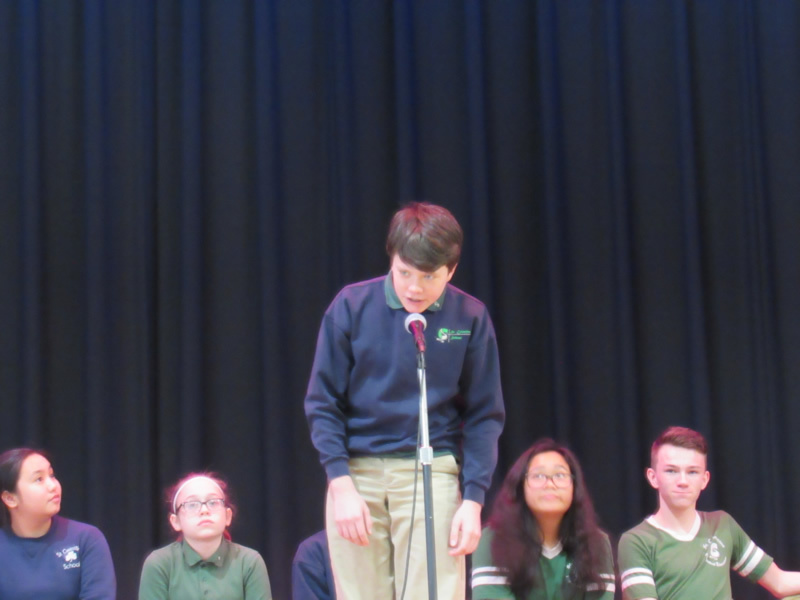 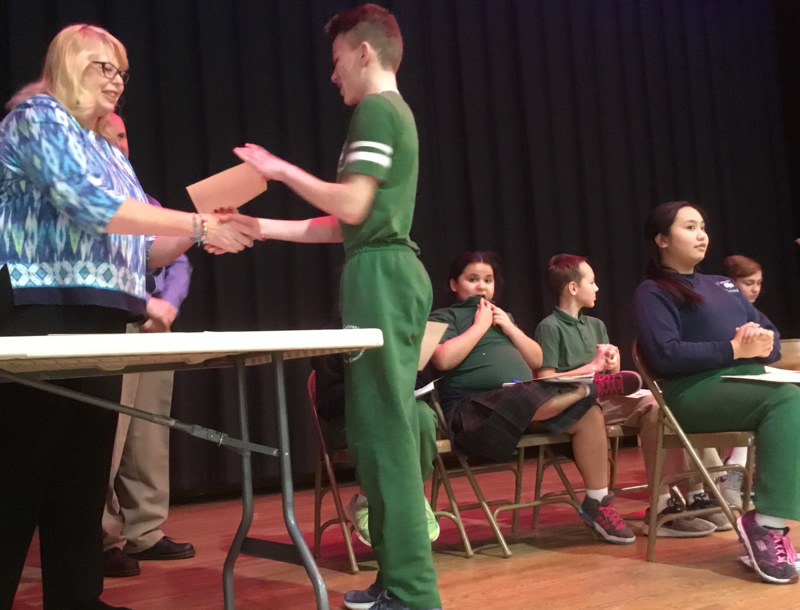 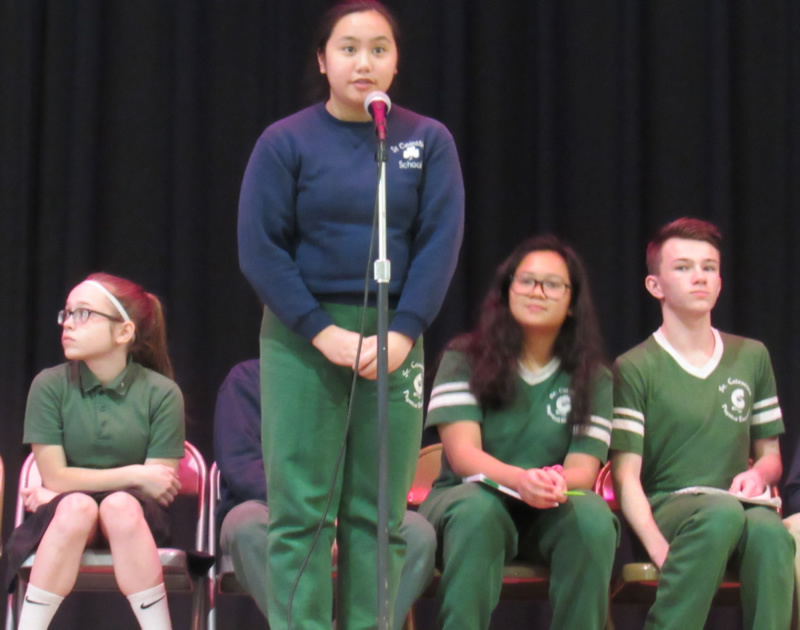 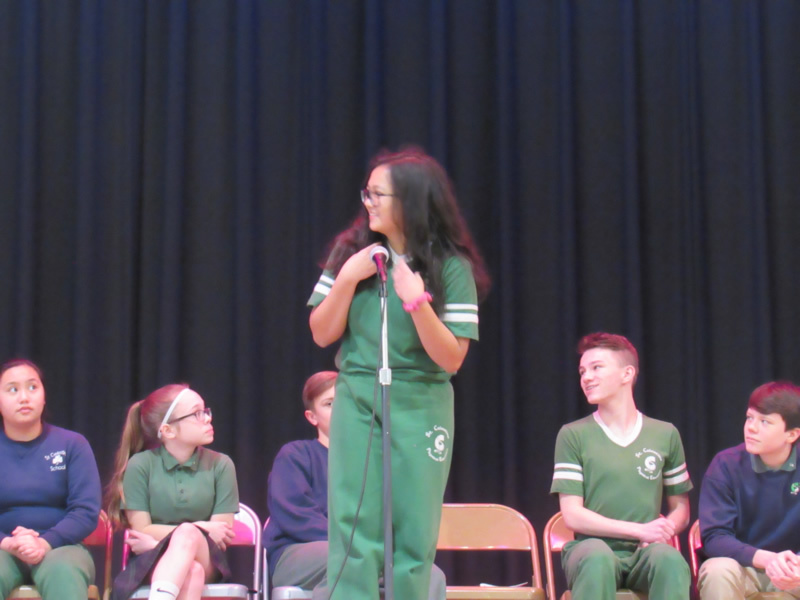 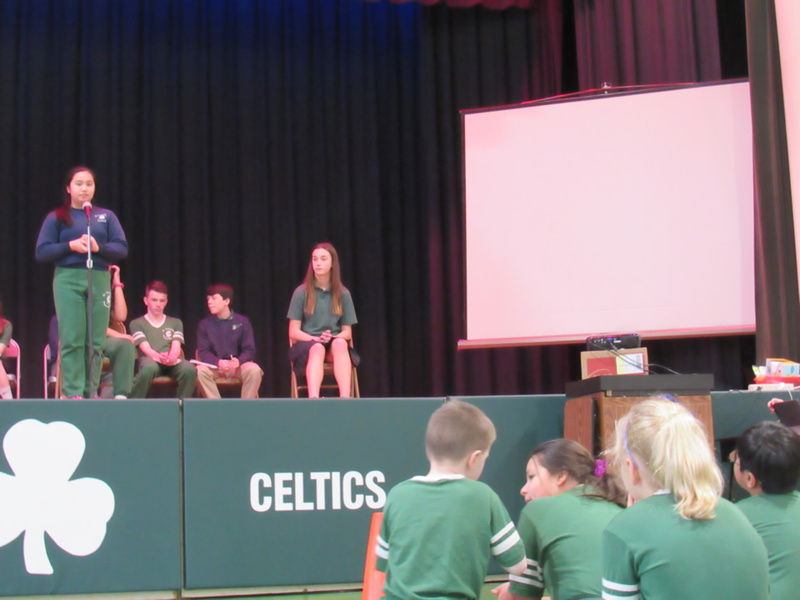 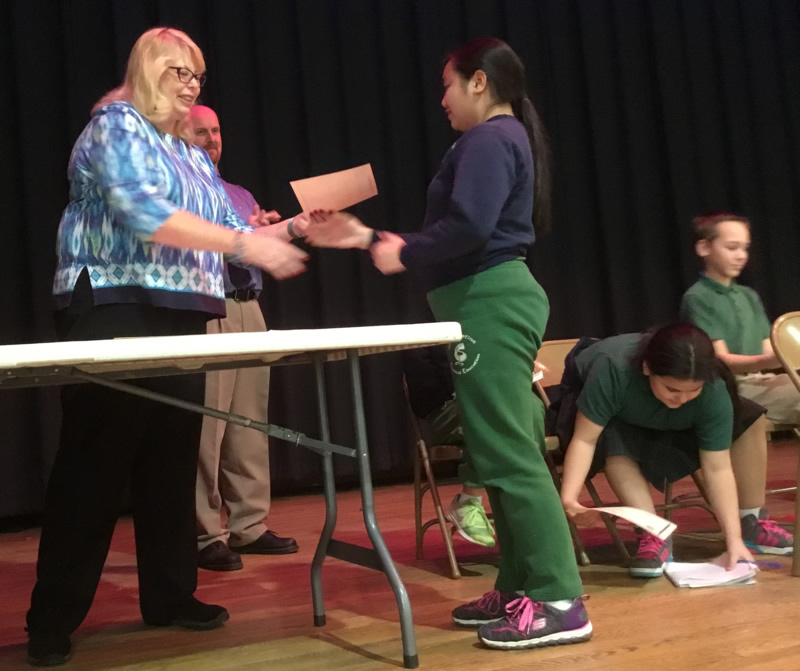 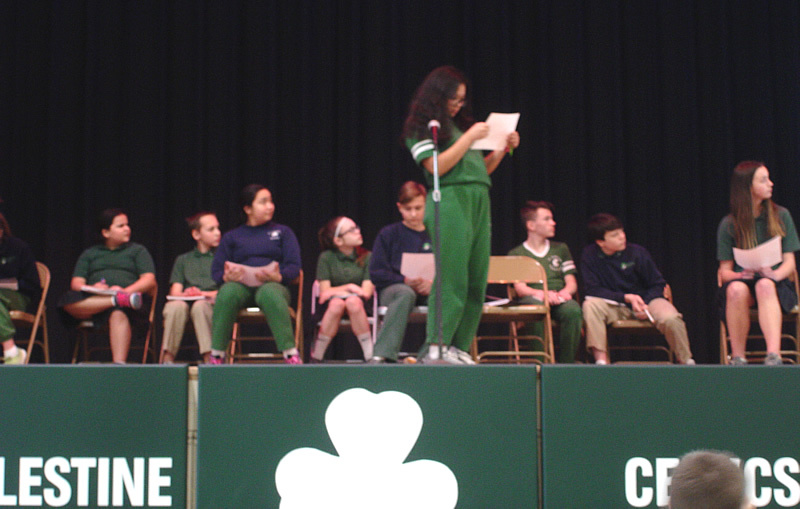 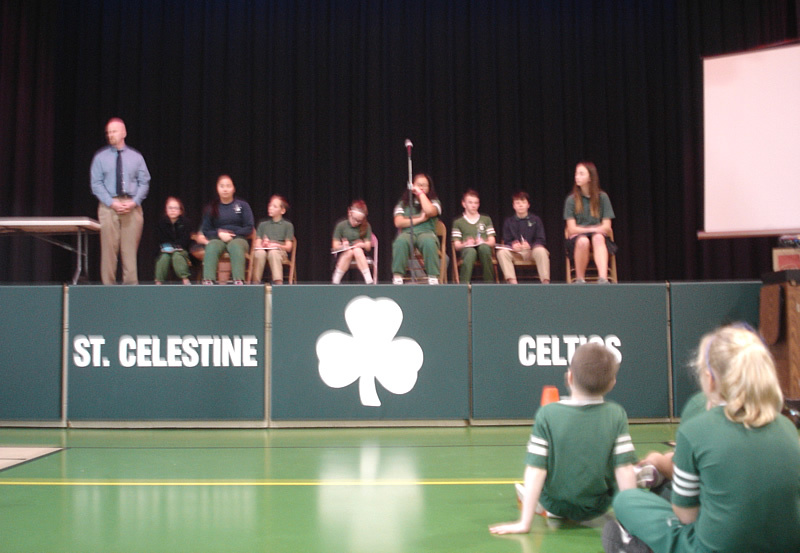 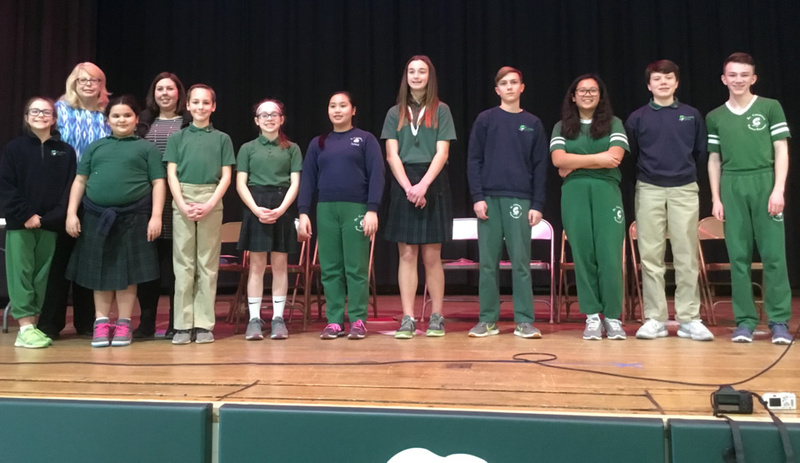 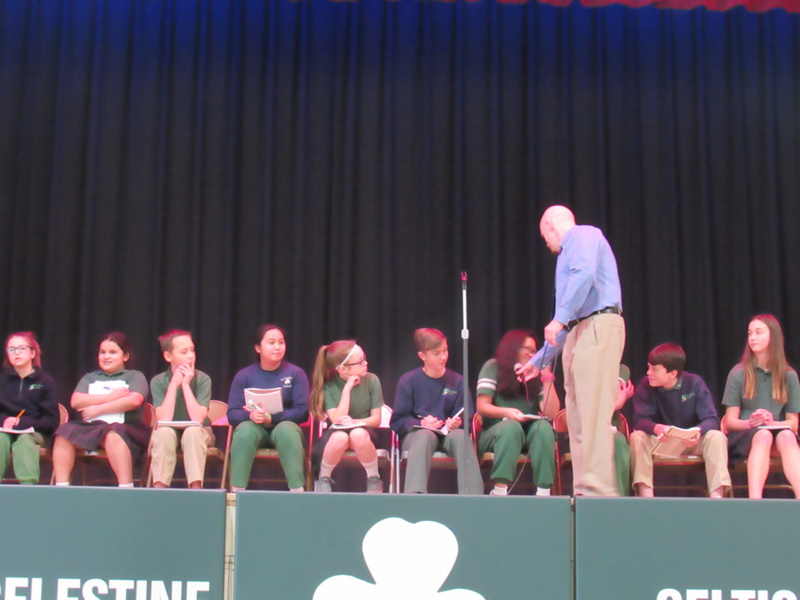 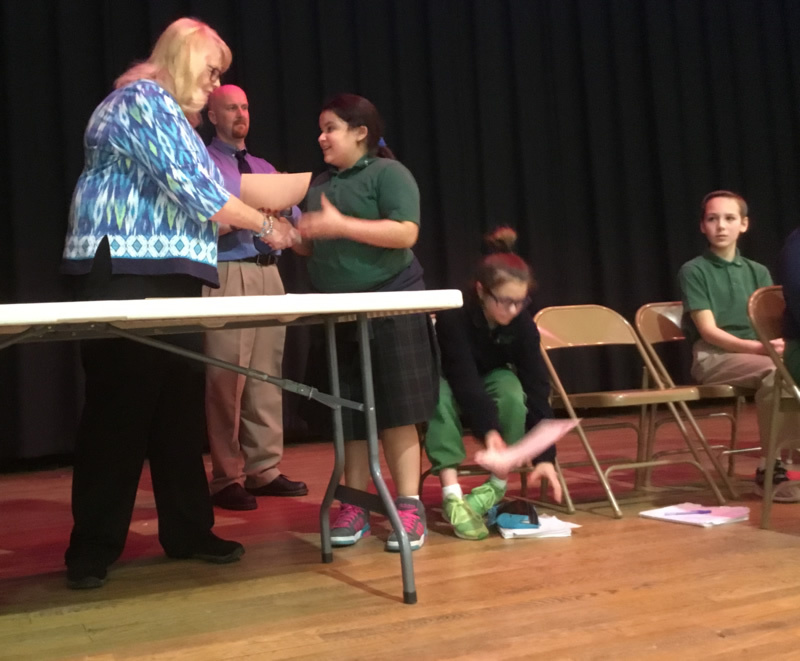 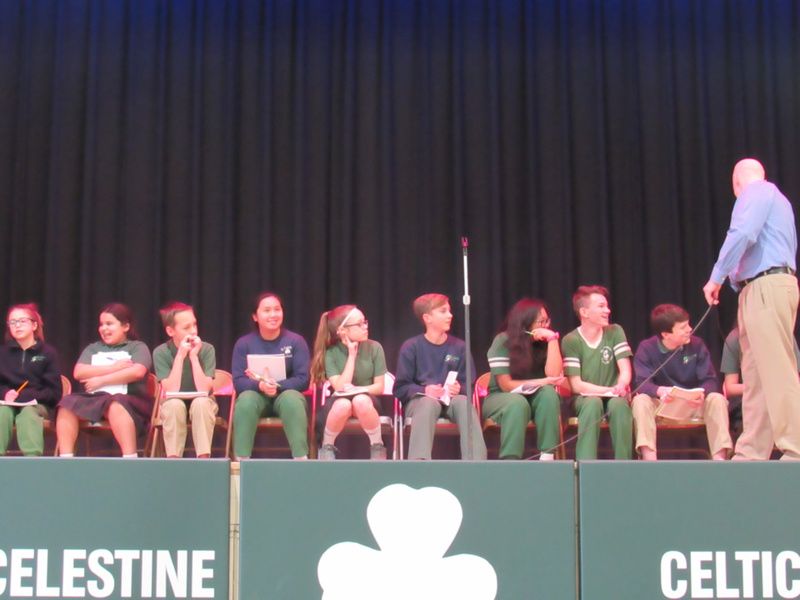 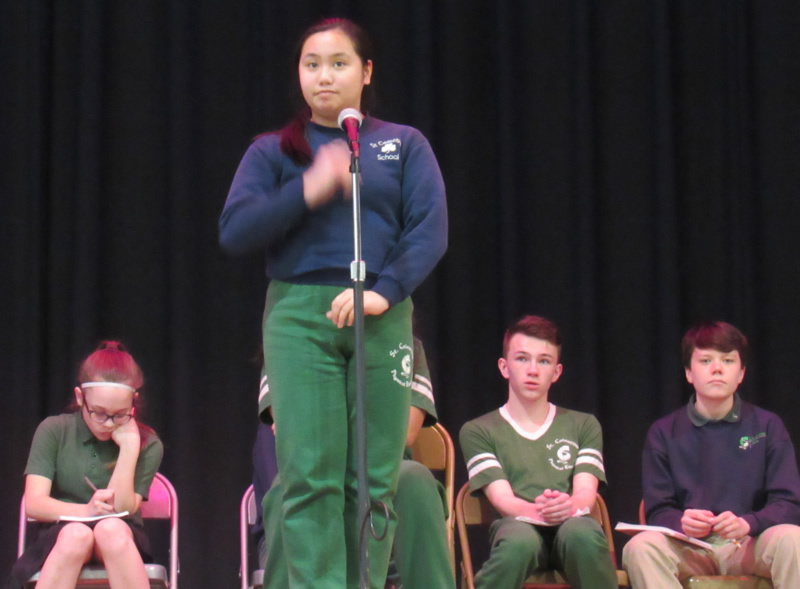 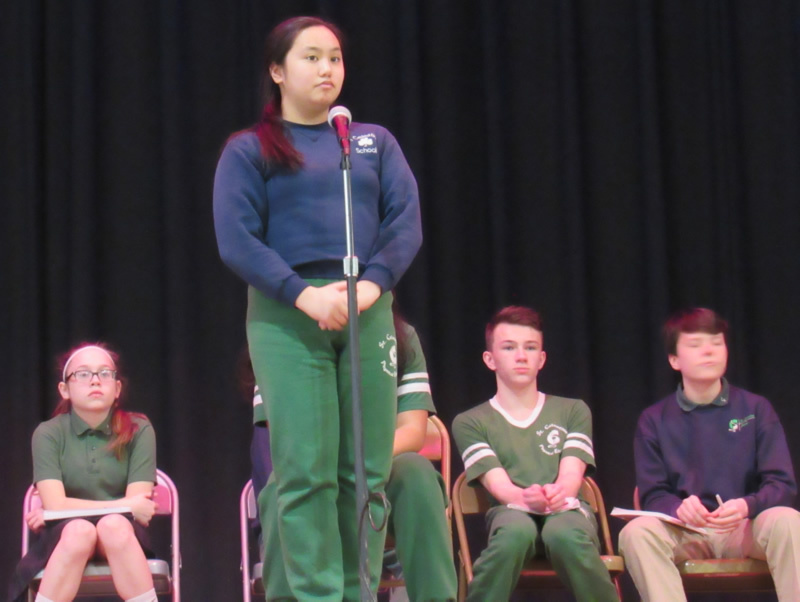 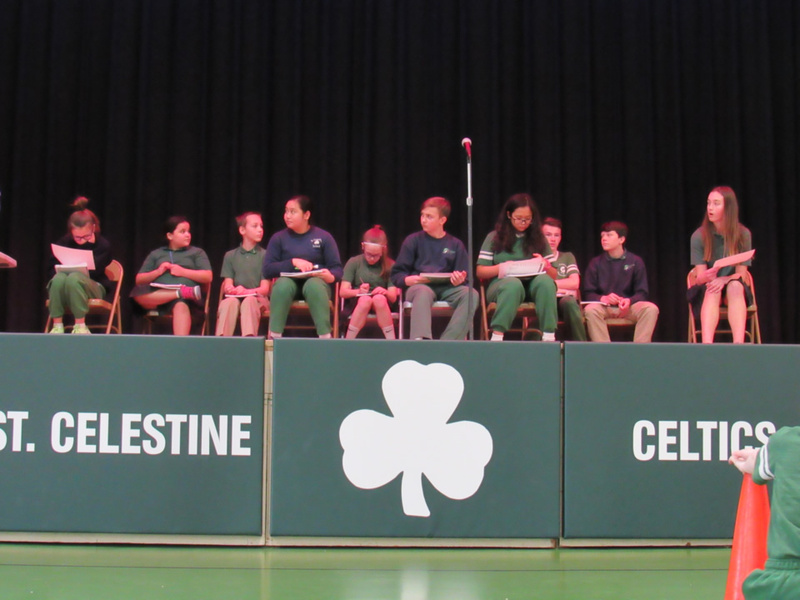 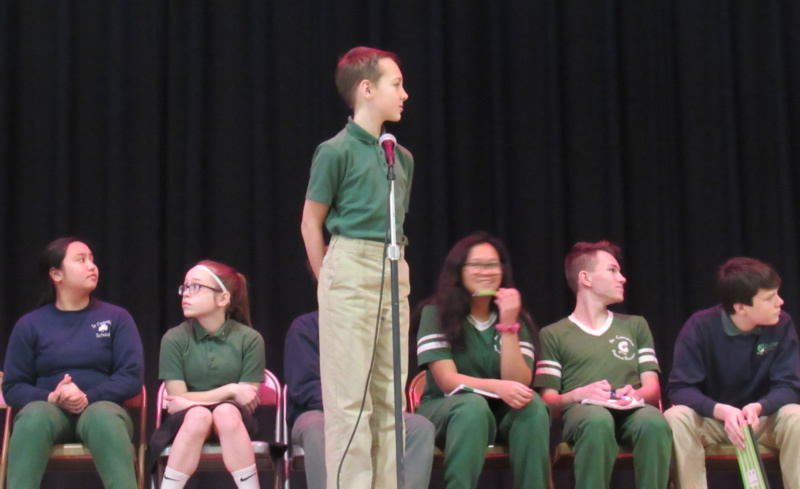 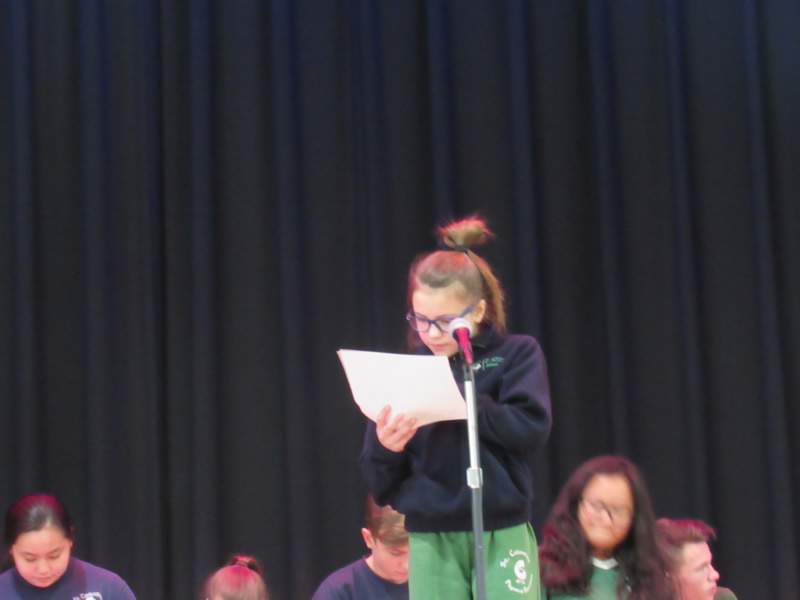 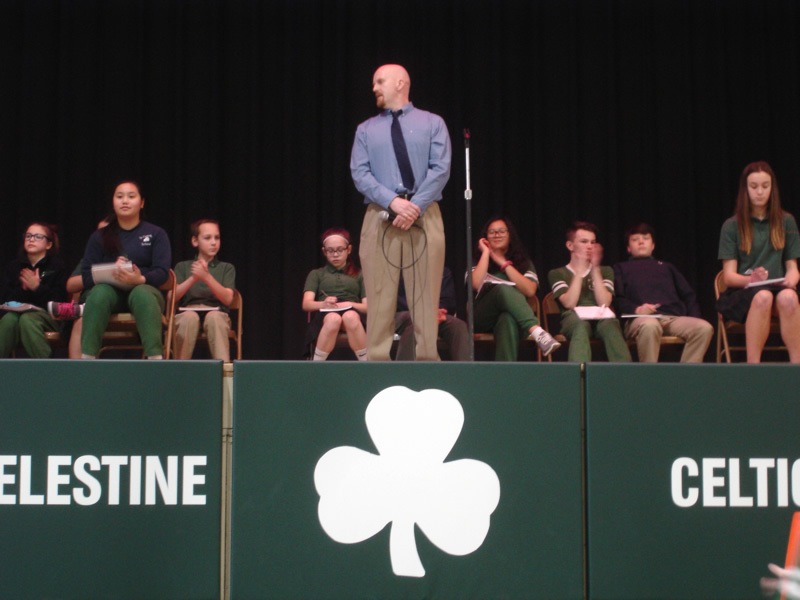 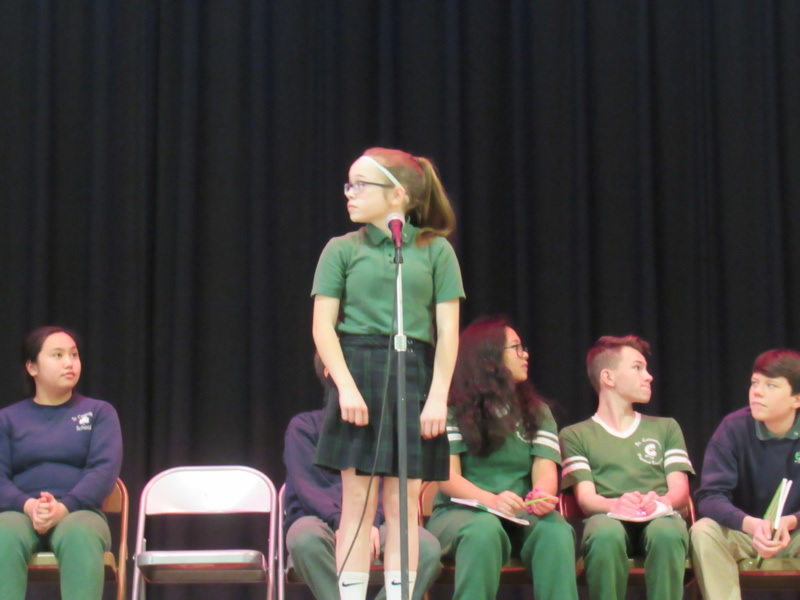 Our student finalists in Grades 5-8 competed in the National Geography Bee on Monday, January 29 (Catholic Schools Week) at 1:00 PM. 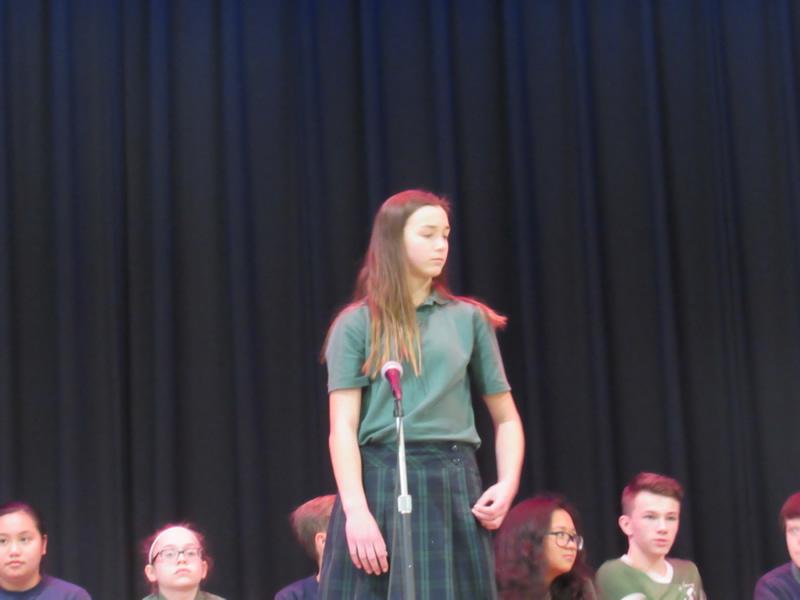 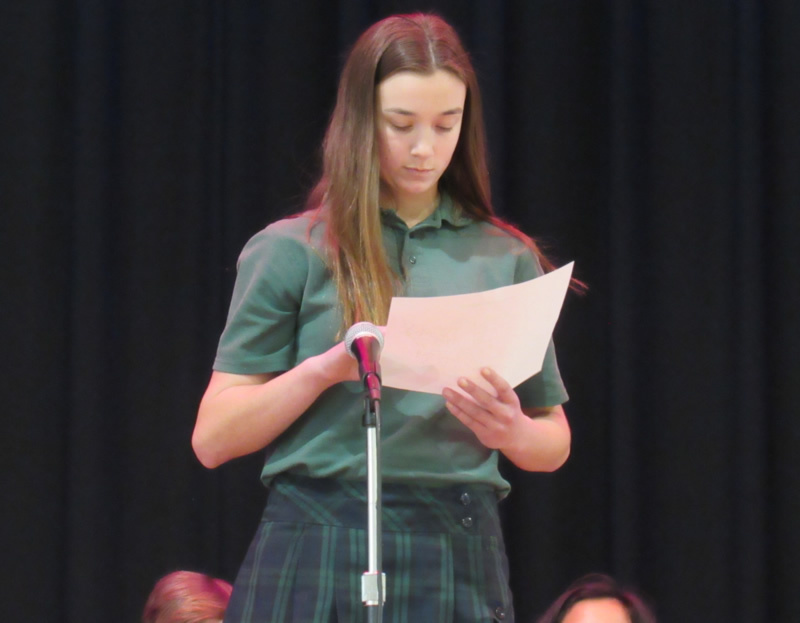 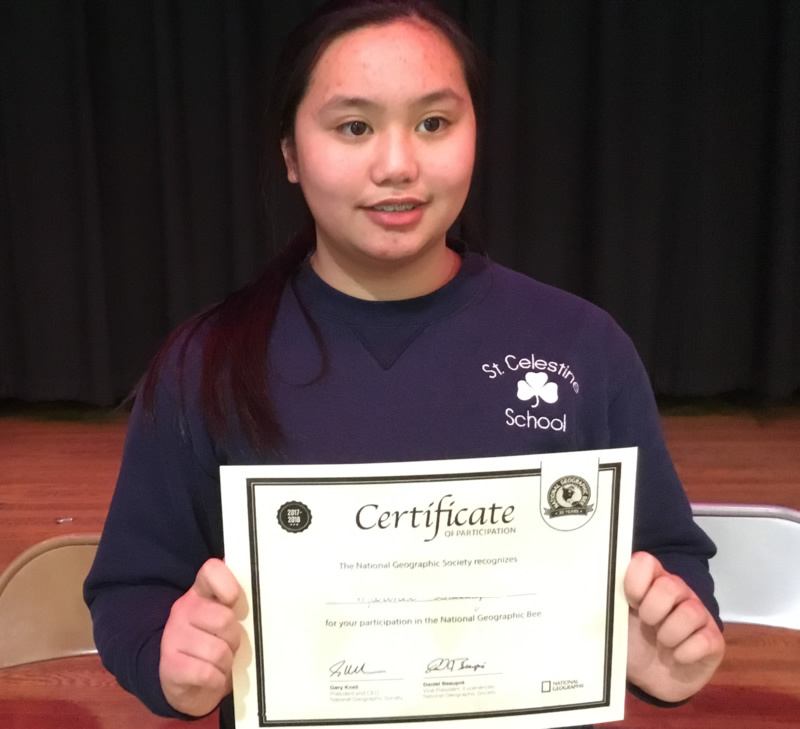 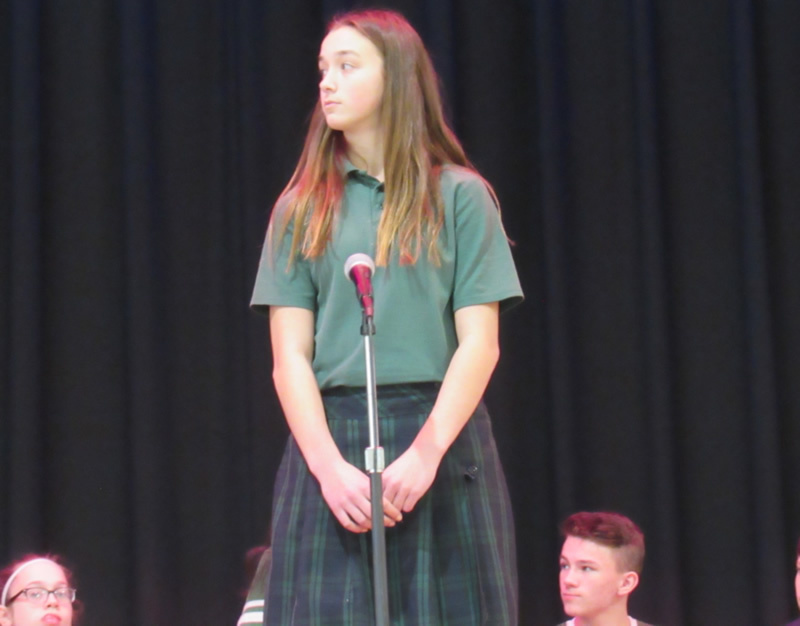 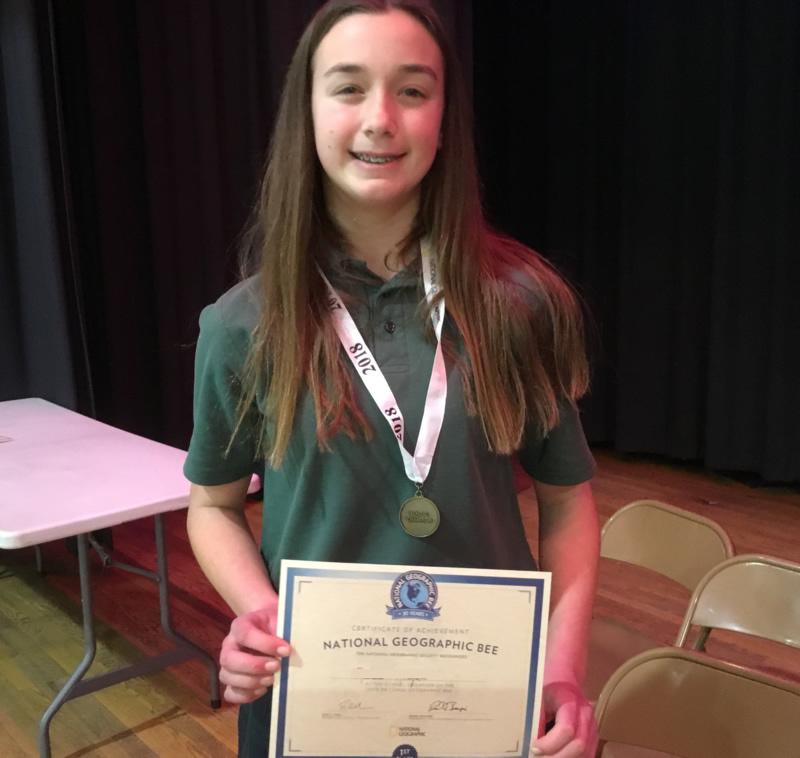 We would like to congratulate Maddie K the school winner of the National Geography Bee. 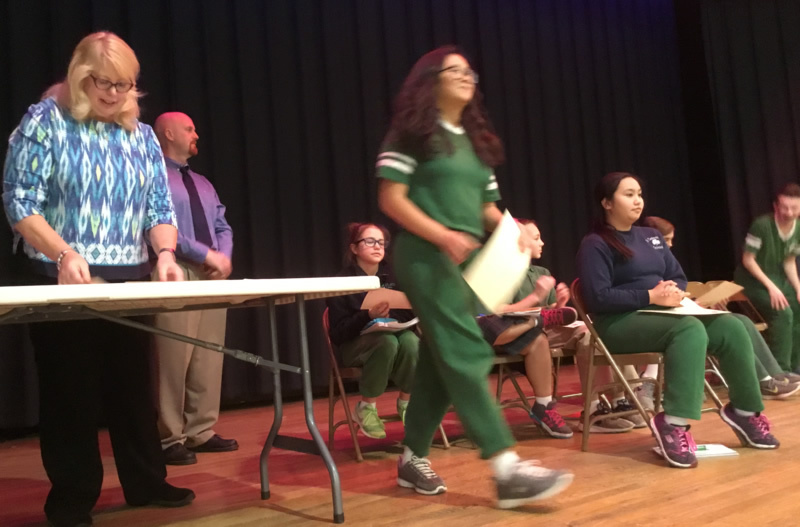 She will now take a written test to be able to compete at the state level. 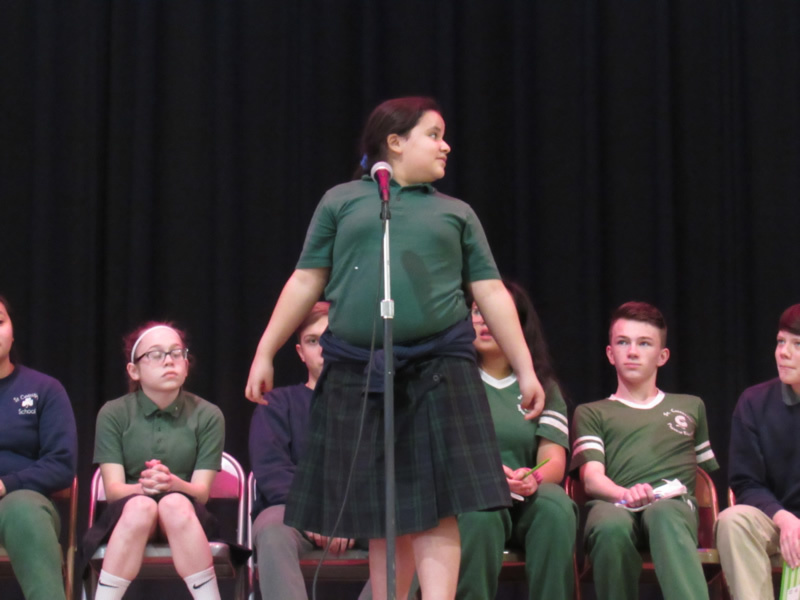 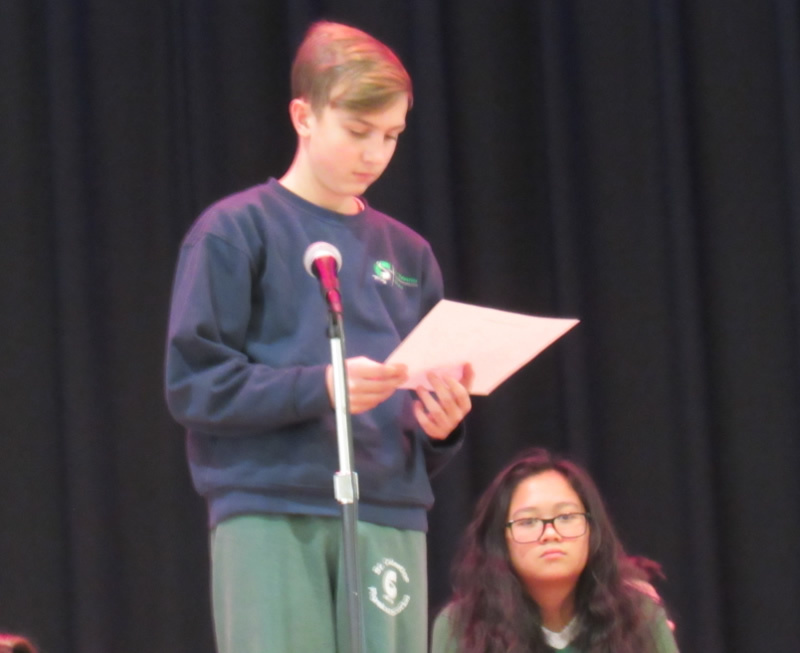 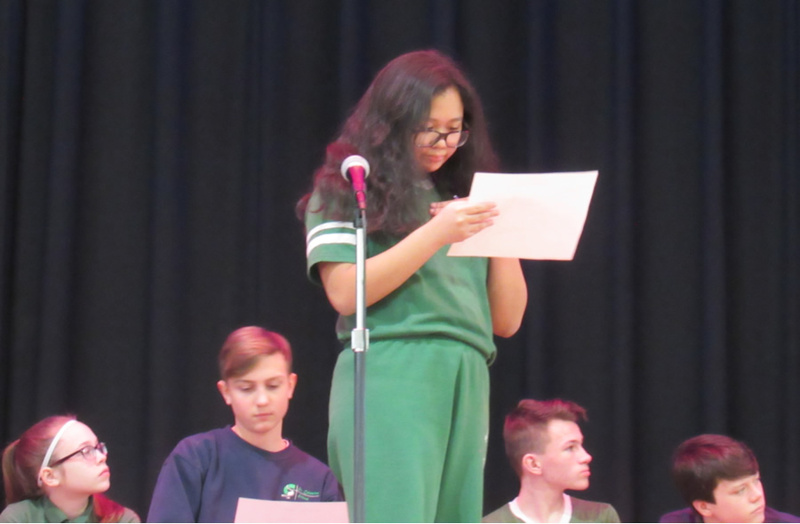 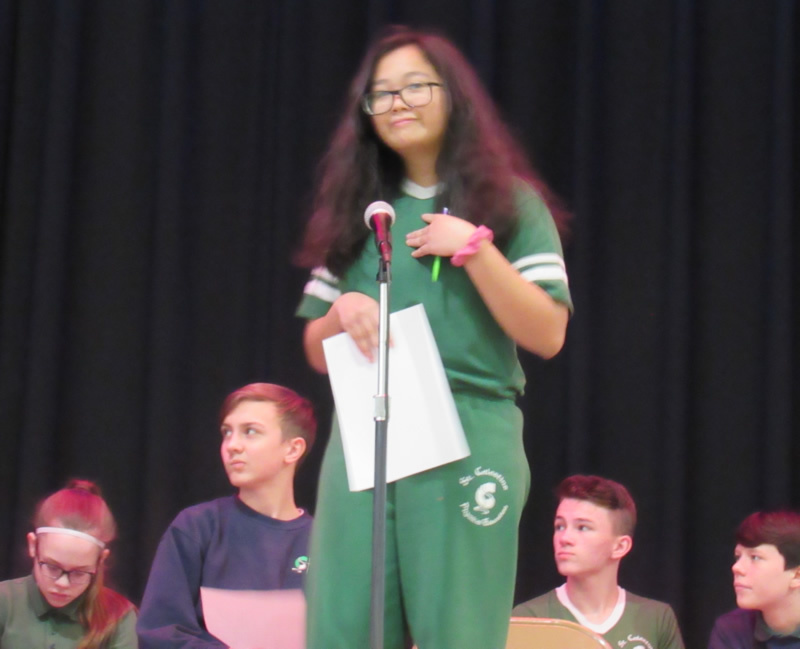 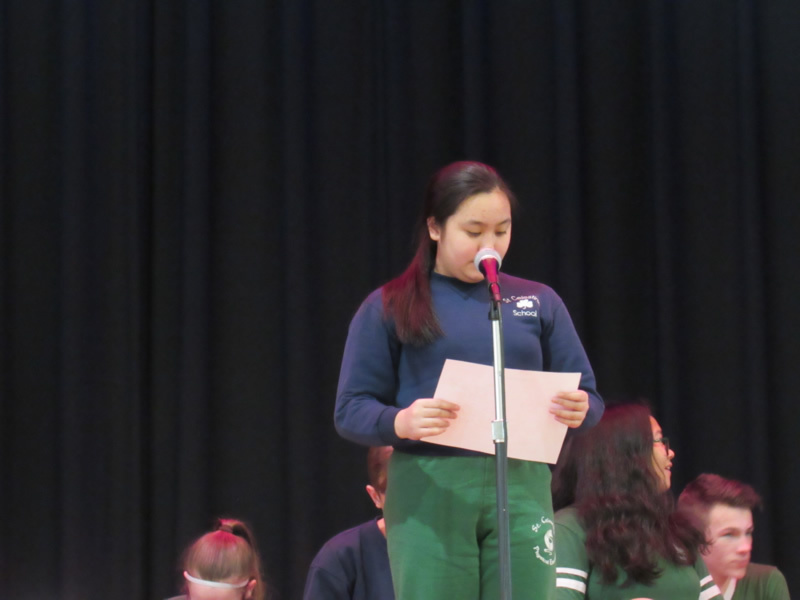 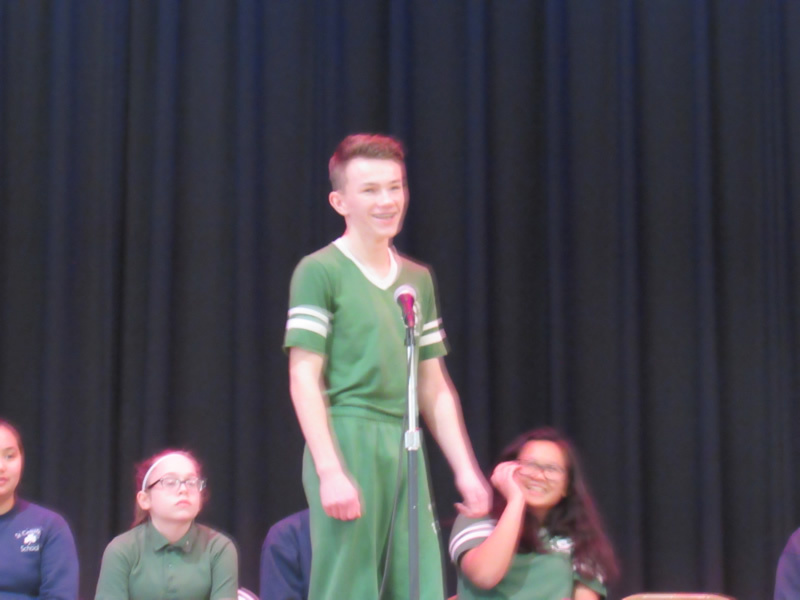 Our second place winner is Marinel S. The other finalists were Kaitlyn K, Alejandra M, Nicholas U, Molly W, Kamil P, Charlize G, Nicholas W, and Jack S. Everyone did a great job with the very difficult questions.